It's Just Mobolaji | Music & Entertainment: New Music: Luke James - I.O.U. 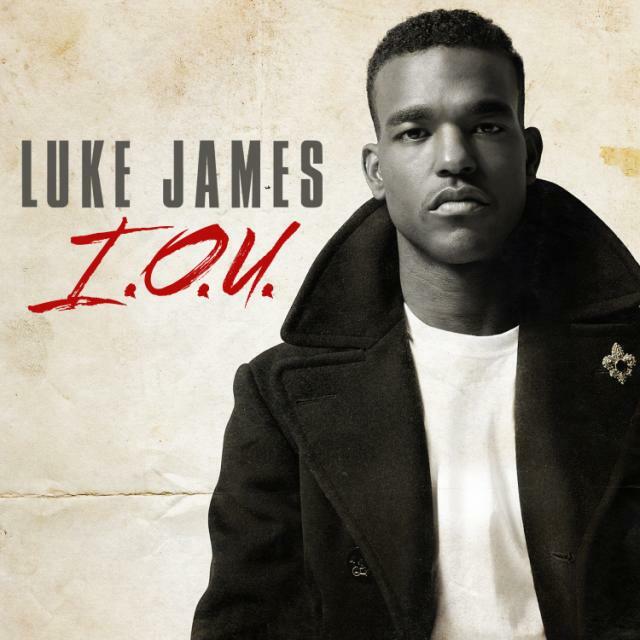 New Music: Luke James - I.O.U. If you don't even know who Luke James is by now or even listen to his music, I have NO words for you. Raw talented artist Luke James is back with this new single 'I.O.U.' and as always he puts his heart and soul into whatever he does and it definitely shows through his music. The lyrics to the song live up to the title of the song 'I.O.U.' and I'm sure you'll love it. "For all the love you give to me... How can I ever repay?... I O U!" #OnRepeat!